I saw these online and had to try them. 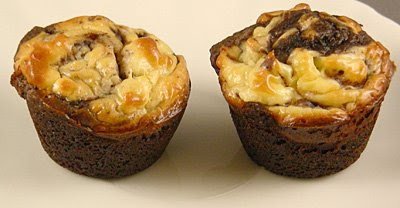 I made a few modifications and baked them in mini muffin pan to control portion size. They were delicious!